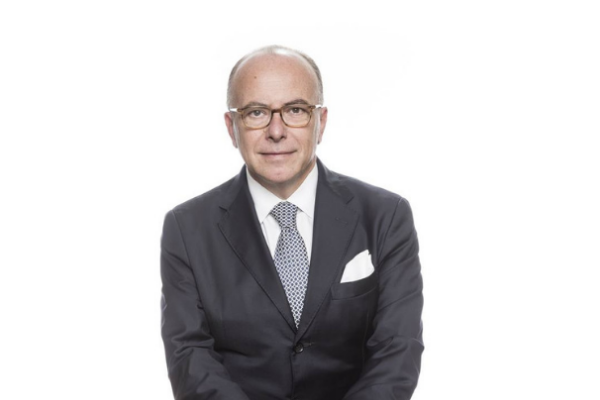 Hey Buddy!, I found this information for you: "Interview de Bernard Cazeneuve dans le nouvel Economiste". 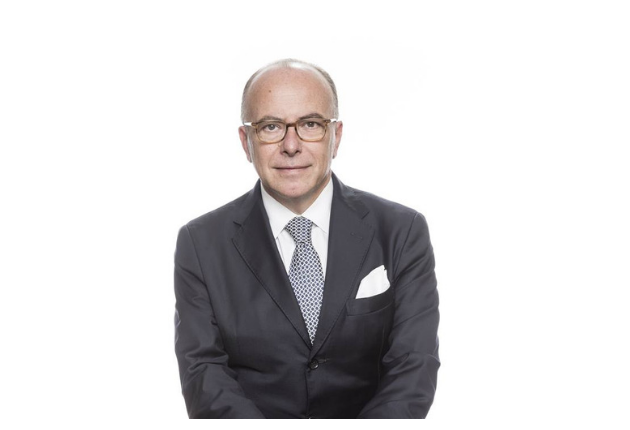 Here is the website link: http://www.leclubdesjuristes.com/uncategorized/interview-de-bernard-cazeneuve-pour-le-nouvel-economiste/. Thank you.